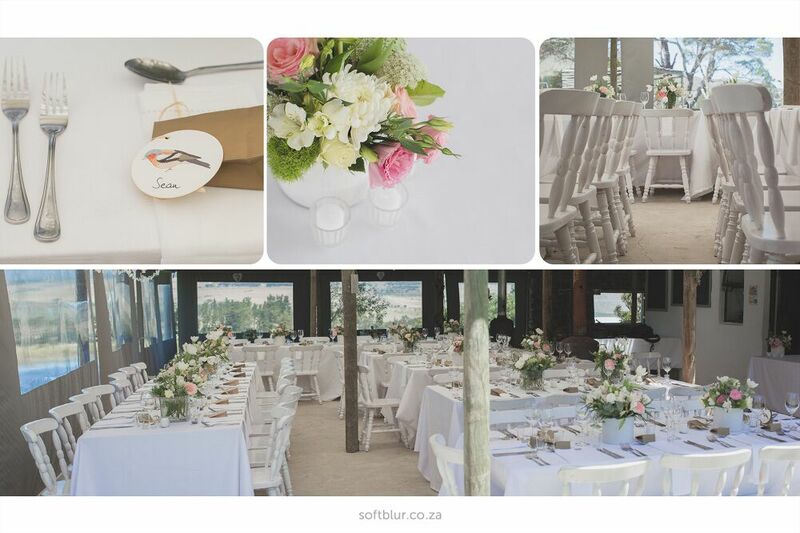 Please complete the form below and your enquiry will be sent directly to Stanford Hills Function Venue via email. 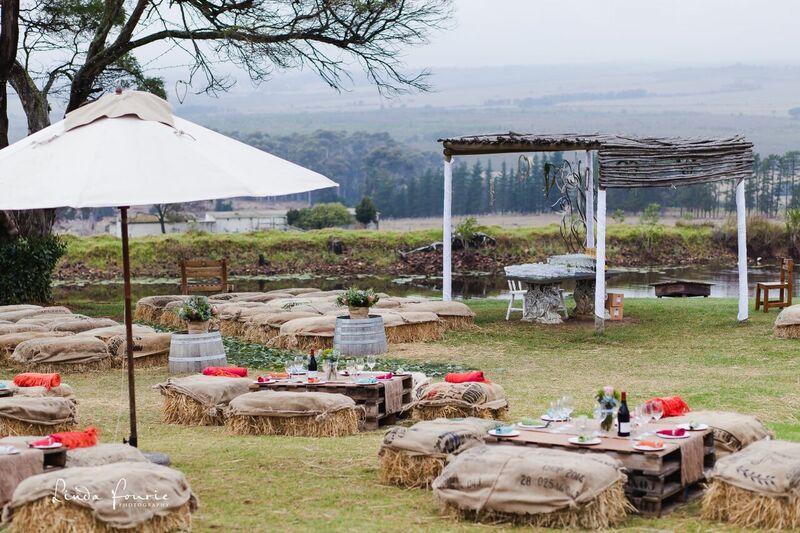 Your enquiry has been sent to Stanford Hills Function Venue. 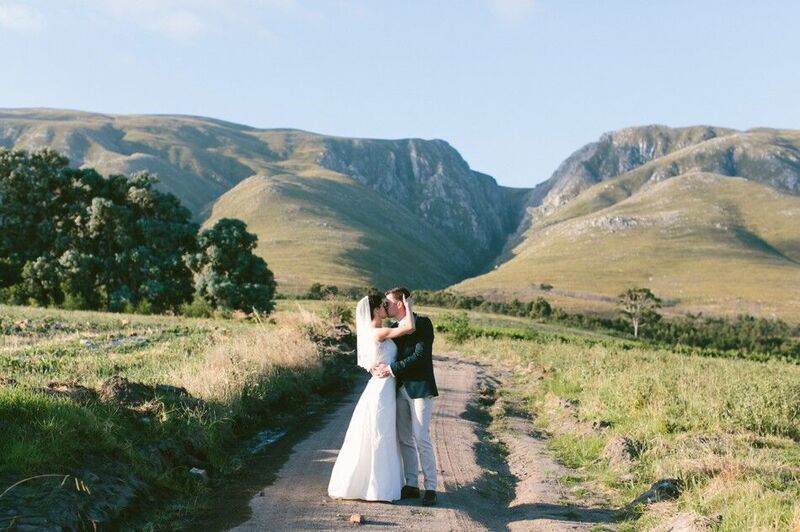 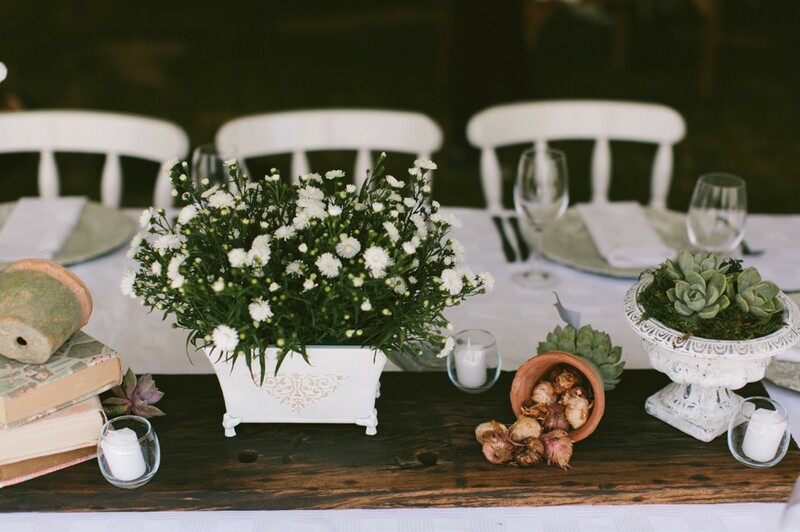 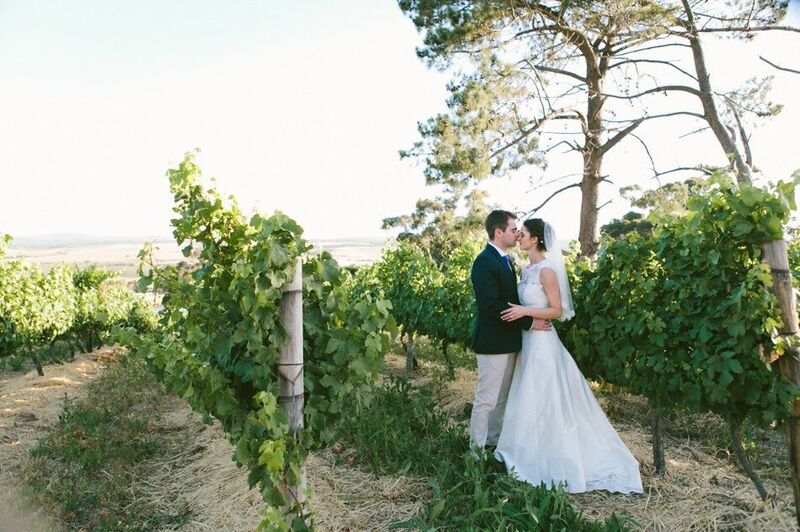 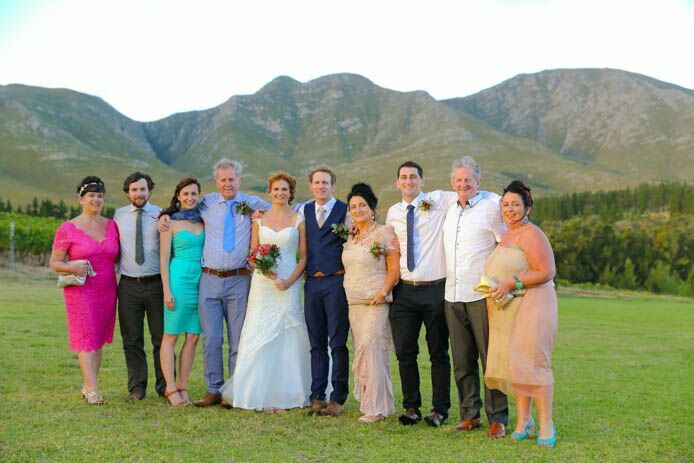 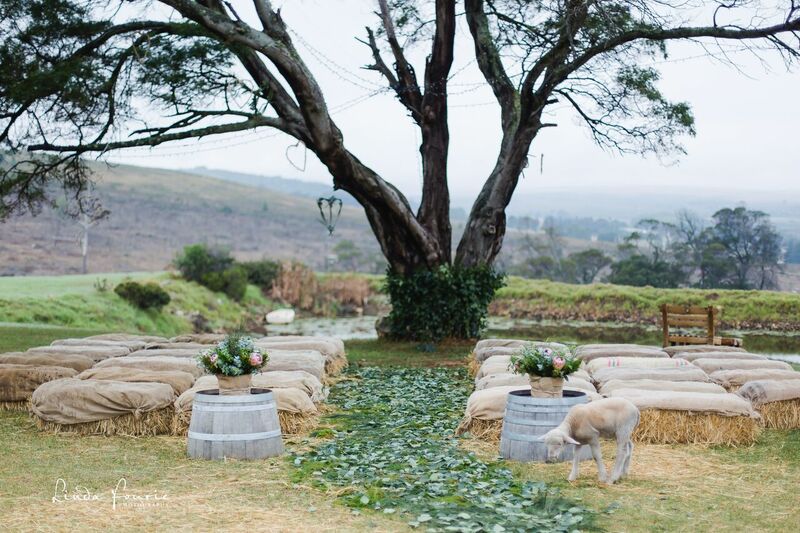 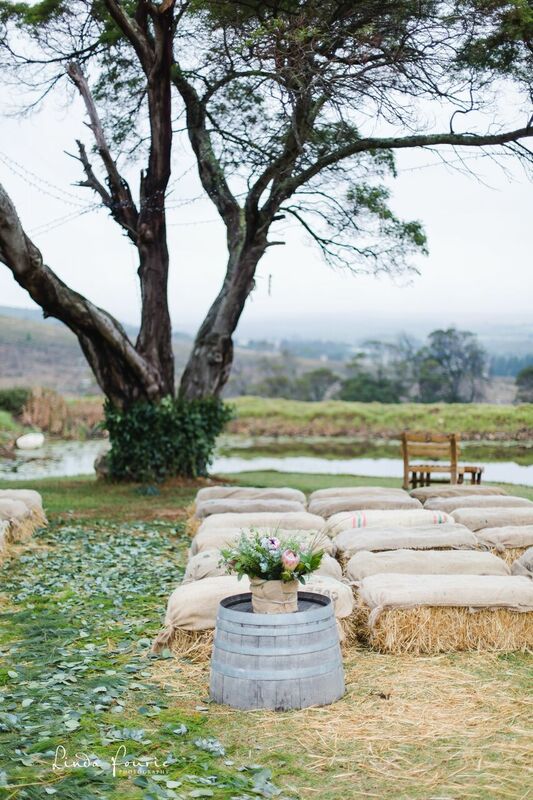 The majestic Klein River Mountain Range, a lush green lawn and blankets of rolling vineyards bursting with the promise of the Cape’s favourite tipple, ensure that Stanford Hills Estate is the perfect venue for celebrations. 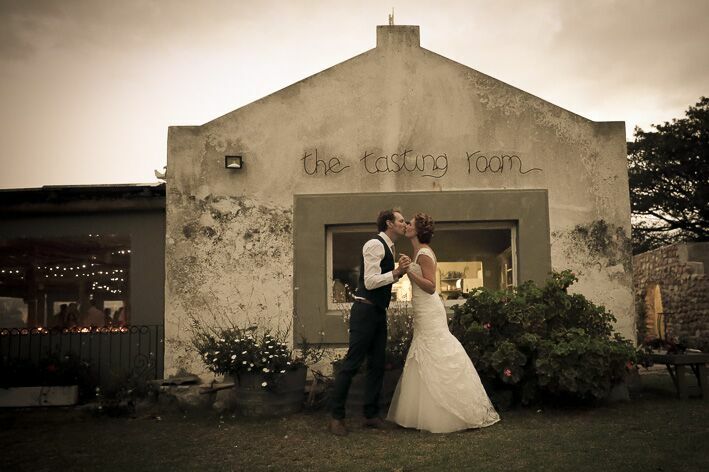 The Tasting Room is the Estate’s restaurant and the chef will create a menu that will be as gastronomically pleasing as the setting is. 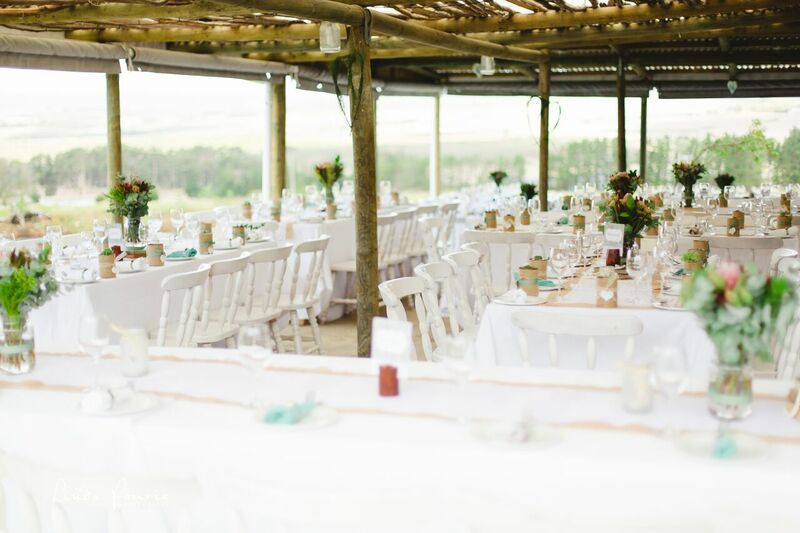 Whether it be a small intimate occasion for your nearest and dearest, or a large event that boasts a guest list totalling the headcount of a small town, Stanford Hills Estate will make a lasting impression on your guests and be a memorable backdrop for your special event. 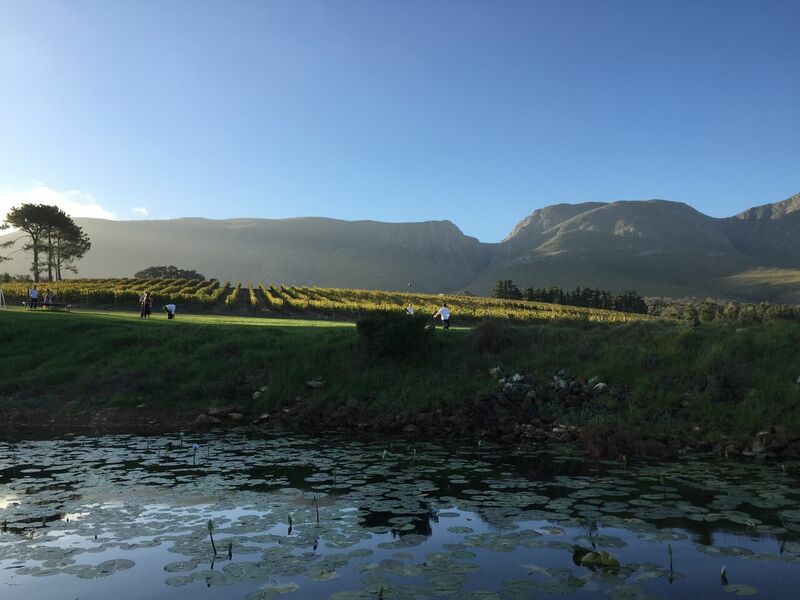 Stanford Hills Accommodation also offers visitors a choice of convenient accommodation options to compliment your visit to the Estate. 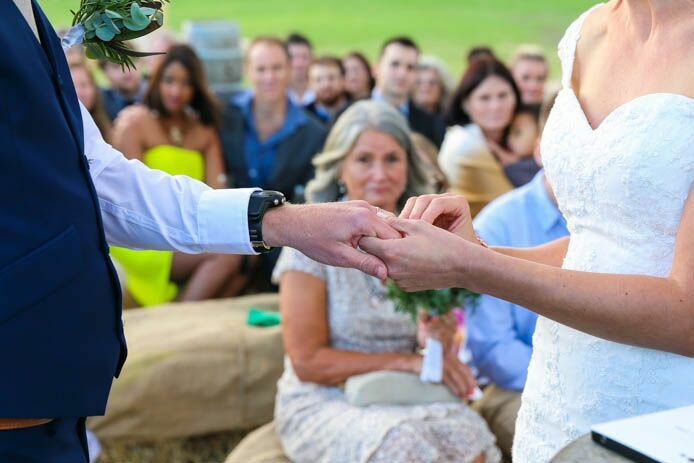 Regular festivals that have become a gathering spot for people who put life and love first on their list of things to do are held at Stanford Hills Estate and there is ample parking for large events. 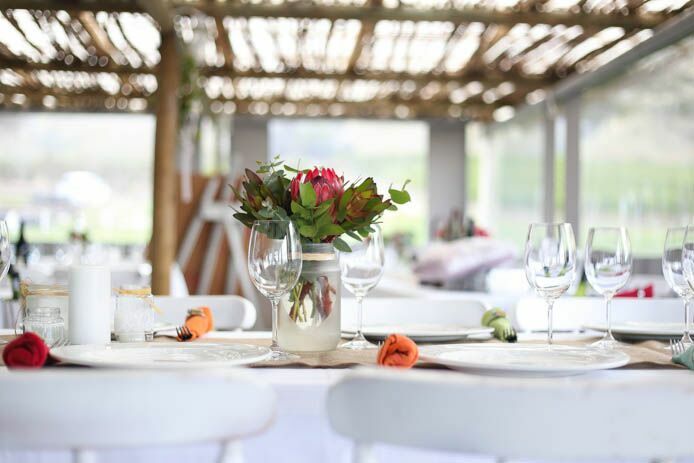 The venue is geared to cater for 120 people for sit-down functions and 1,200 for festivals. 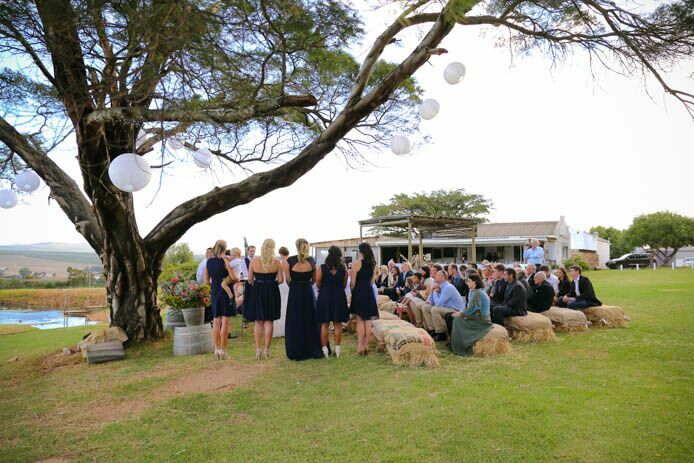 Click on ‘More Info’ below to find out more about Stanford Hills Venue Hire. 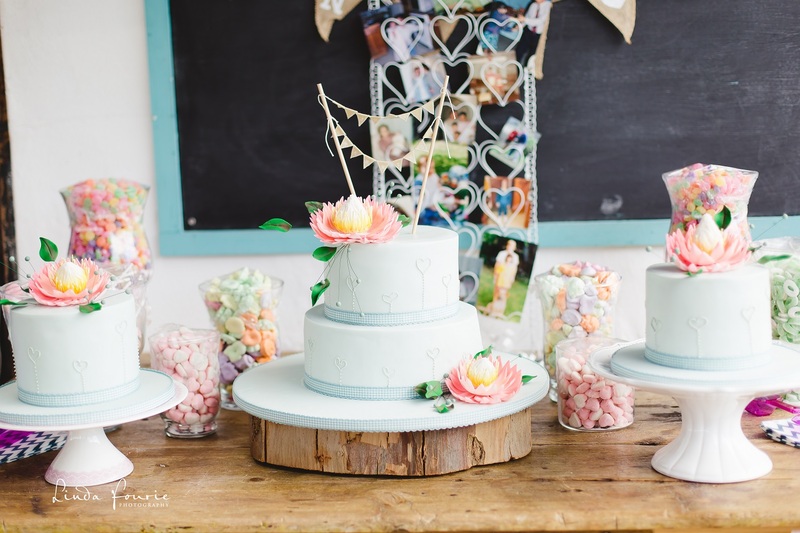 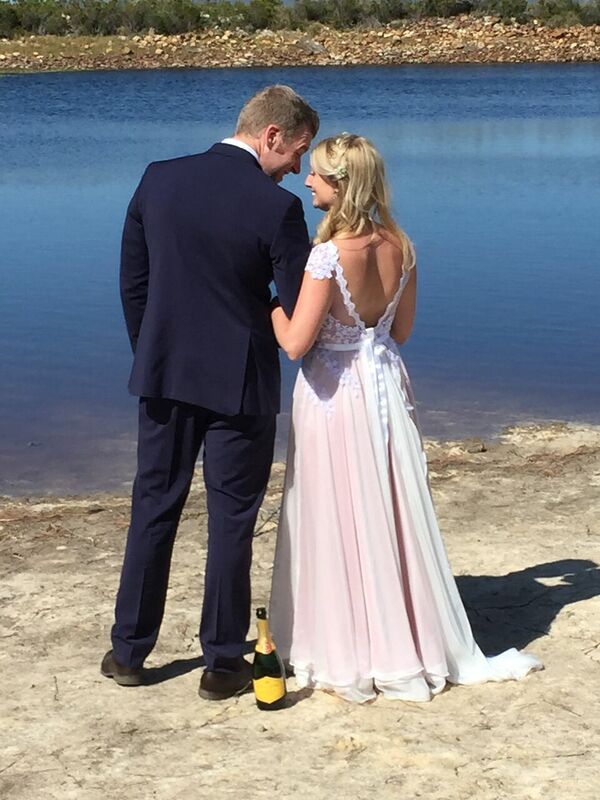 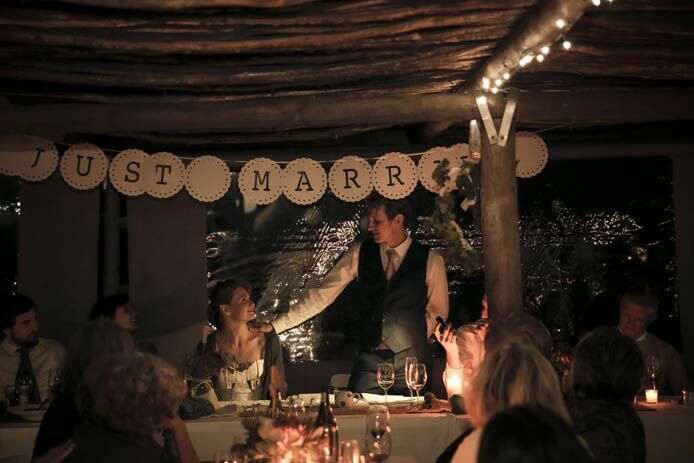 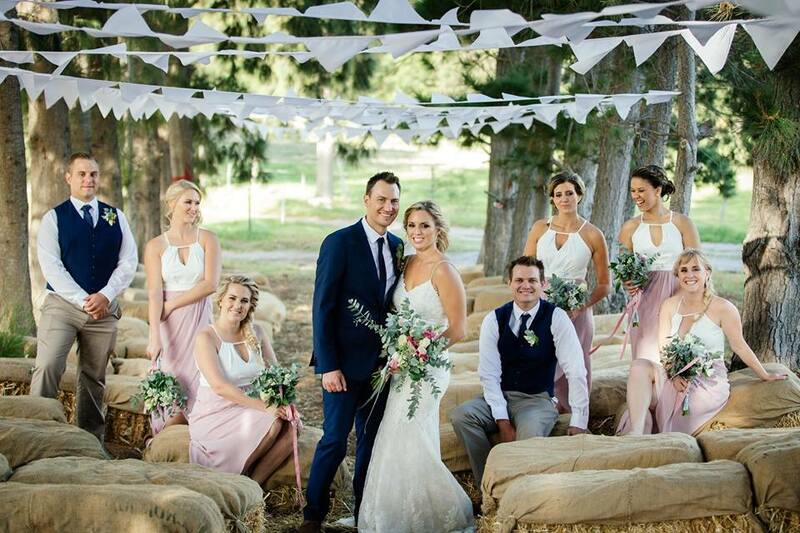 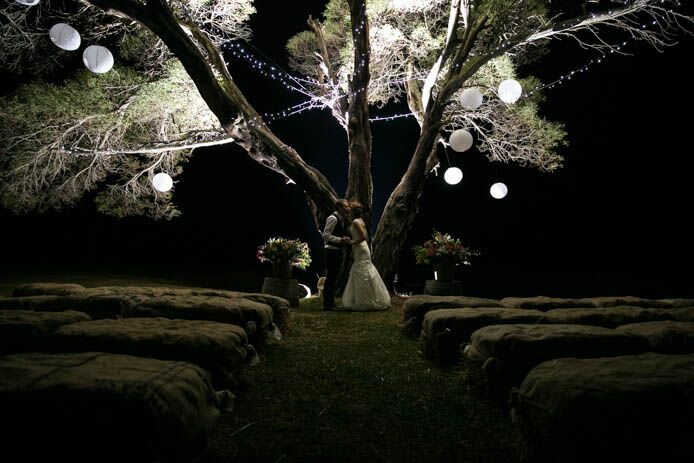 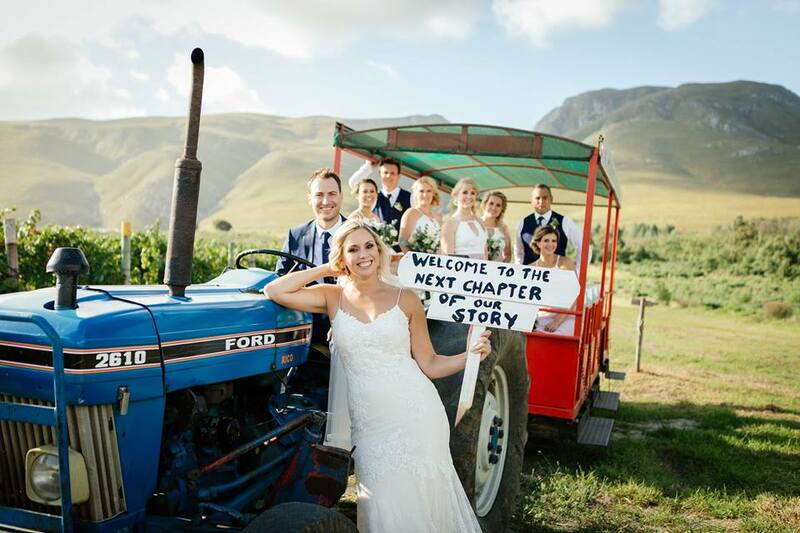 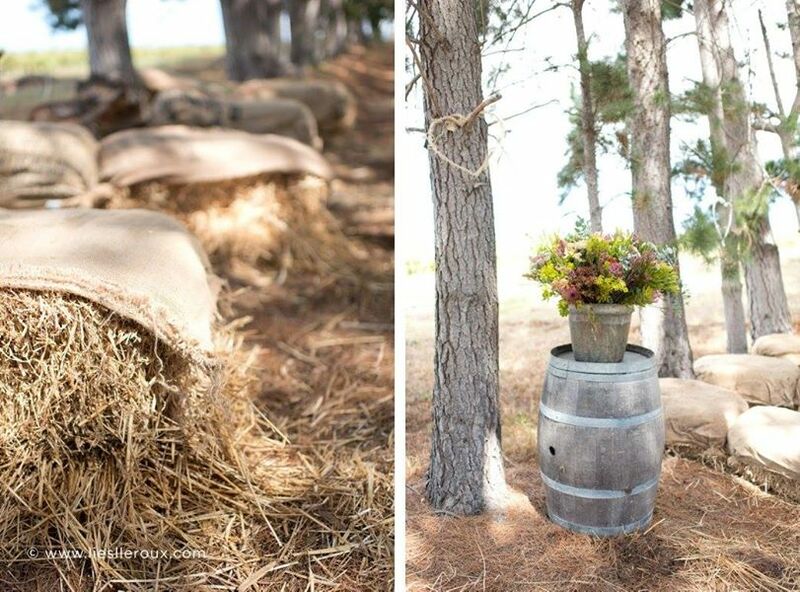 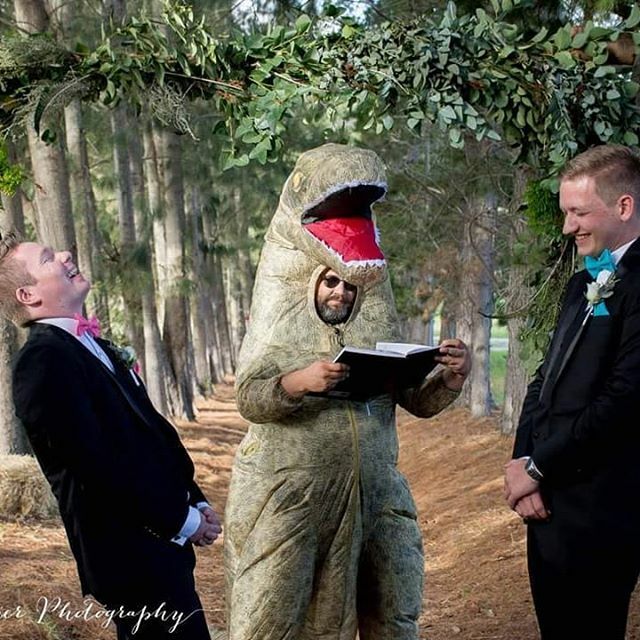 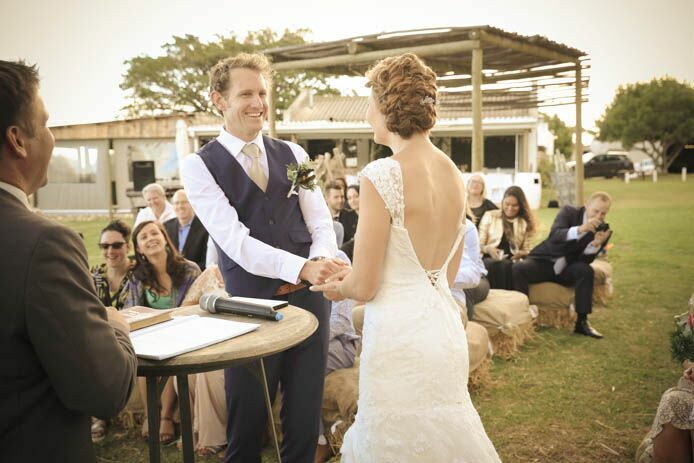 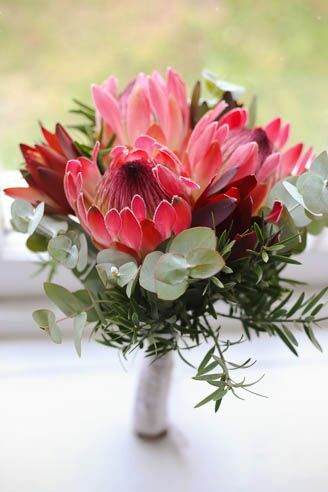 Contact Stanford Hills Estate directly for more information on their wedding packages. 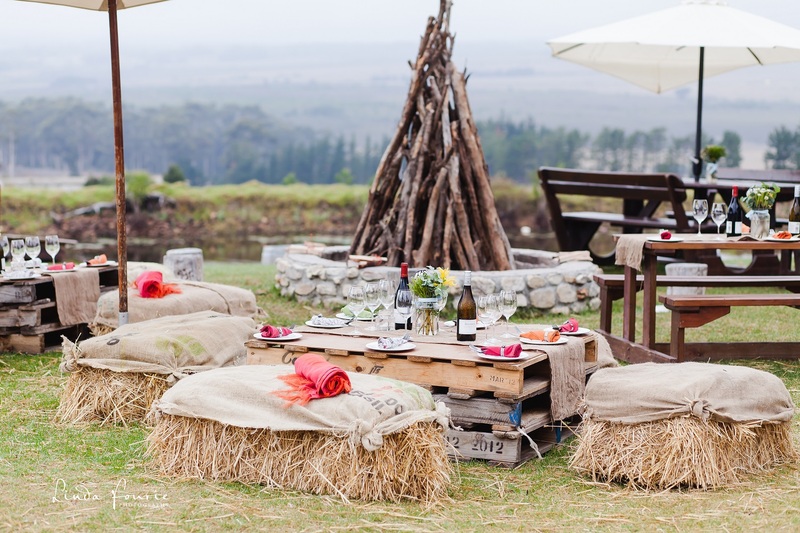 Stanford Hills Estate has become synonymous with good times and wholesome family fun, and the venue often plays host to music concerts, shows and festivals. 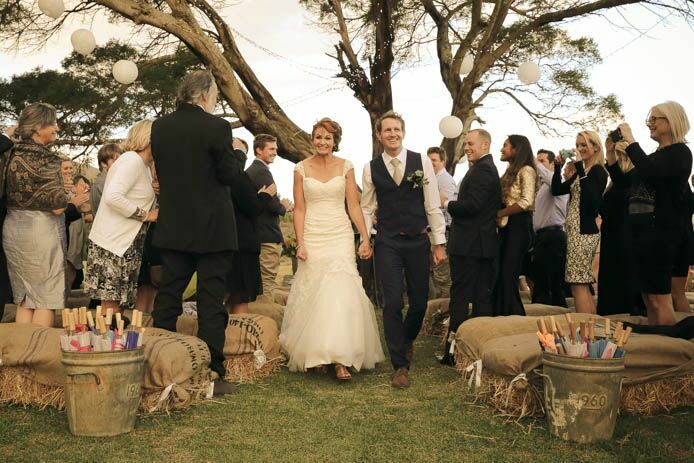 Many a memorable event has been held on the Estate’s rolling green lawns just outside The Tasting Room and has seen South African music greats such as Arno Carstens, Watershed, Chris Chameleon and Albert Frost. 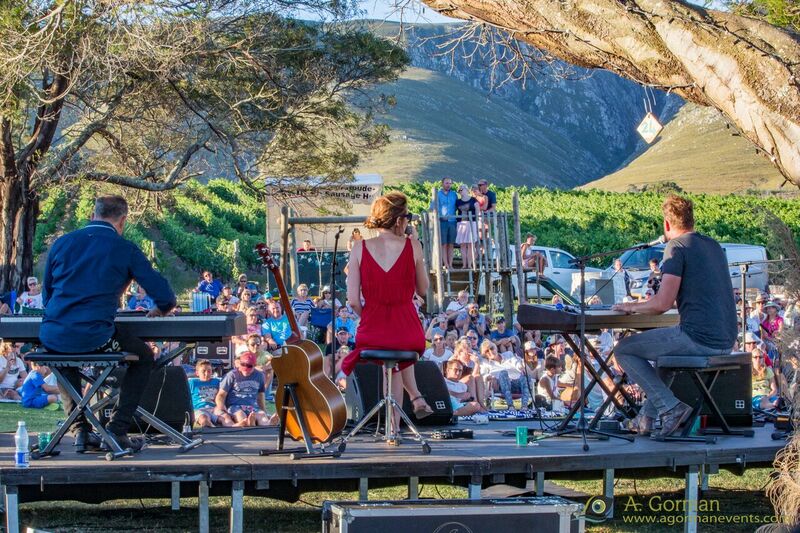 These concerts start in the afternoon and concert goers are invited to spread blankets out on the lawn and enjoy the fresh air and positive vibes. 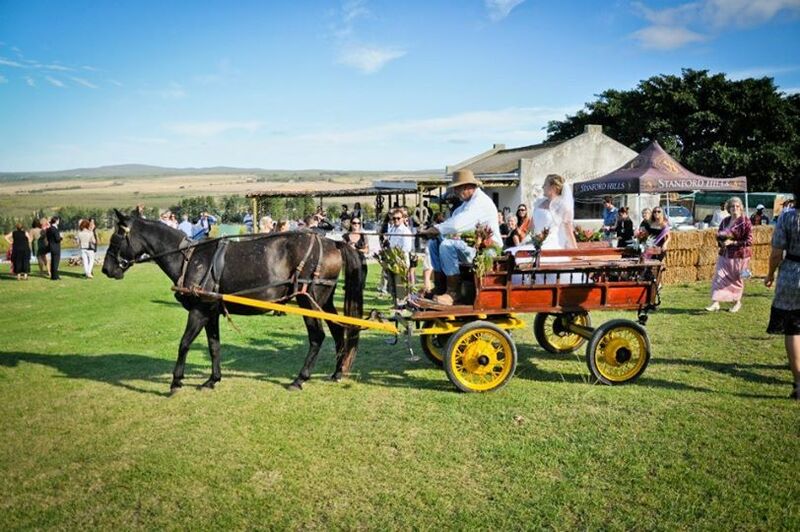 Stanford Hills Estate is child and pet-friendly so you can expect wholesome fun with enough to keep the whole family entertained. 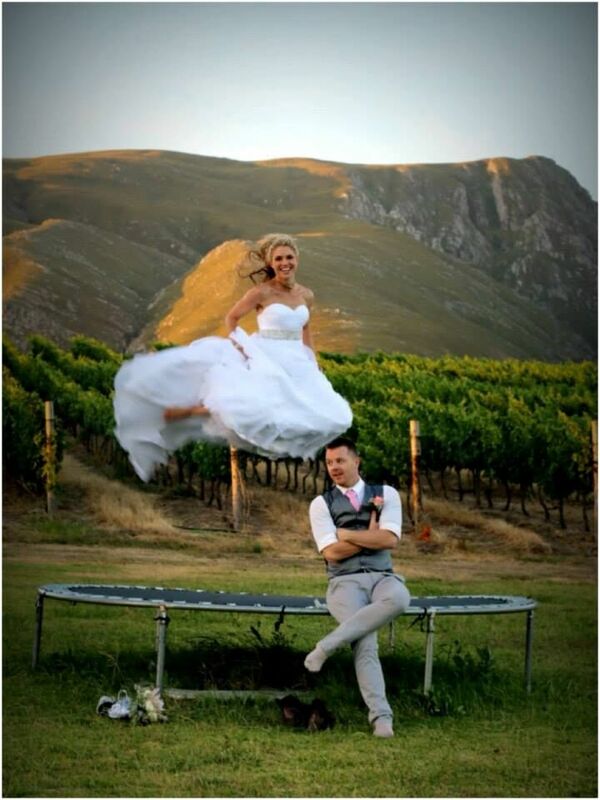 This is the time to kick back, let your hair down and if the moment strikes a chord in your soul... get down and dance! 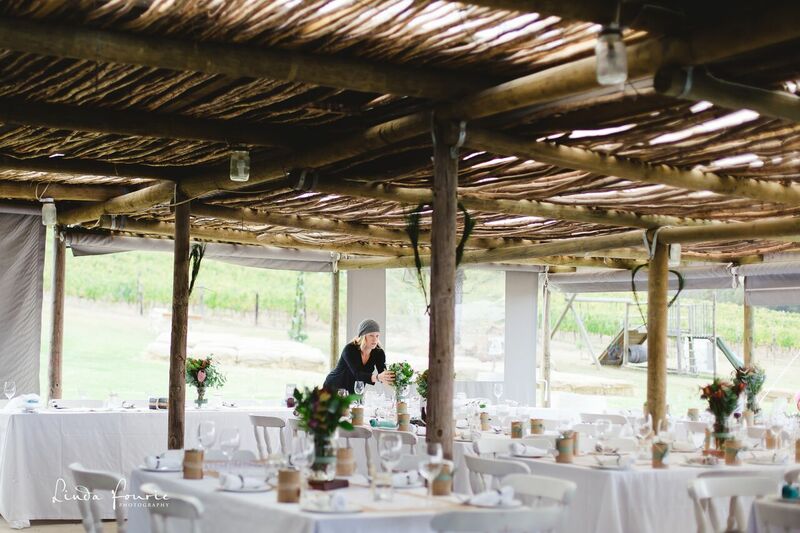 For those that want to experience wholesome country living, Stanford Hills Accommodation offers visitors to Stanford a choice between the rambling Manor House and two cute cottages. 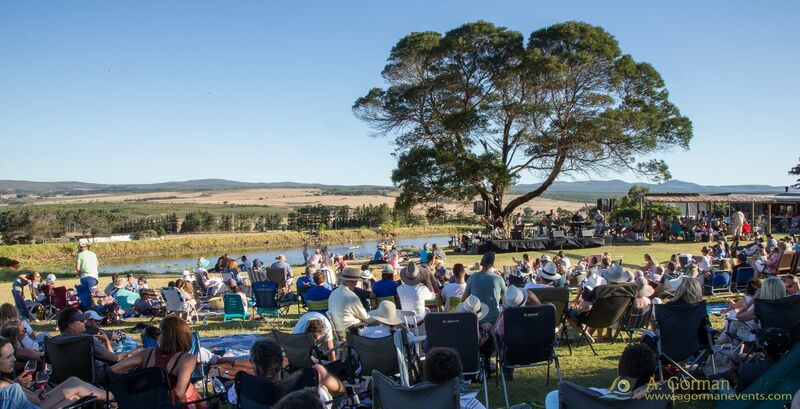 For more information on upcoming festivals or for the chance to perform at this unique outdoor venue contact Stanford Hills Estate directly.